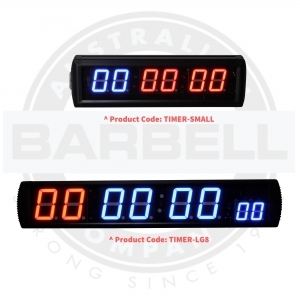 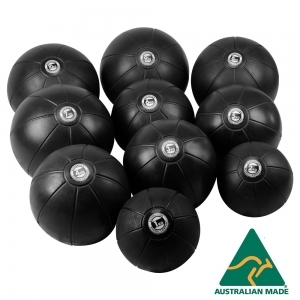 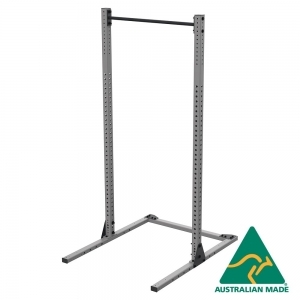 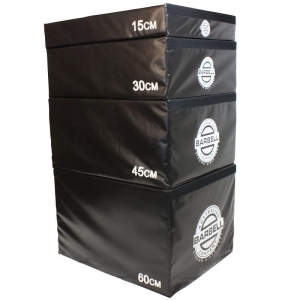 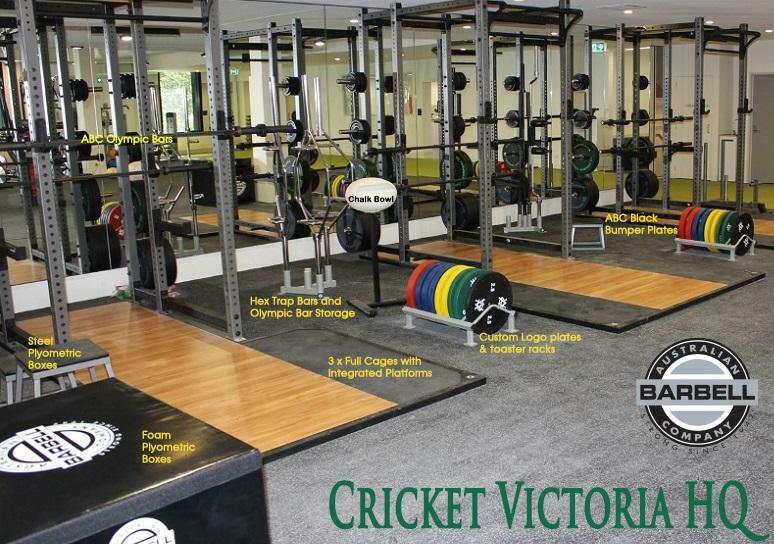 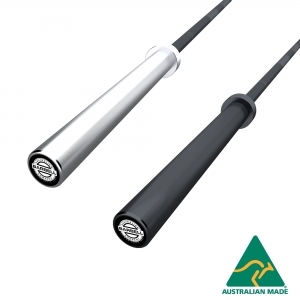 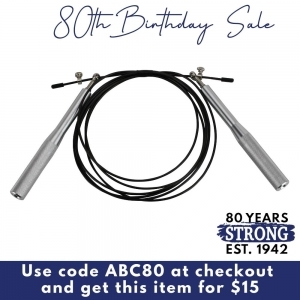 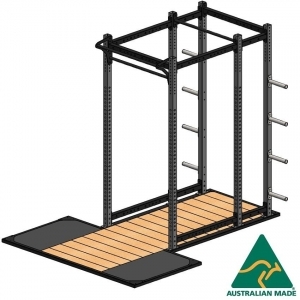 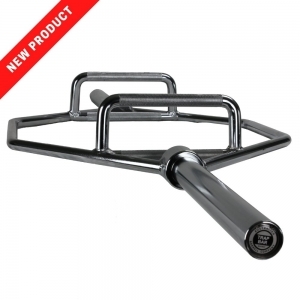 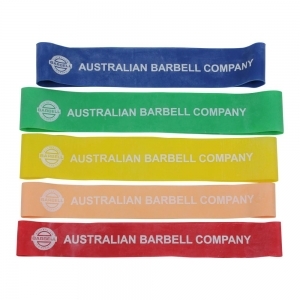 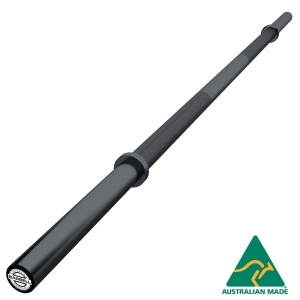 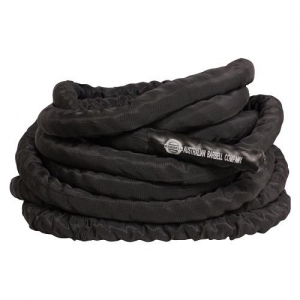 Established in 1942, the AUSTRALIAN BARBELL COMPANY is proud of its reputation as Australia's leading specialist manufacturer and supplier of weight lifting and weight training equipment. 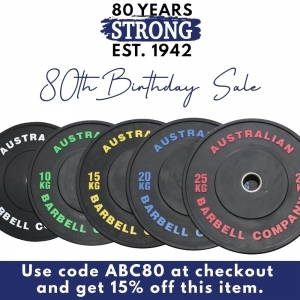 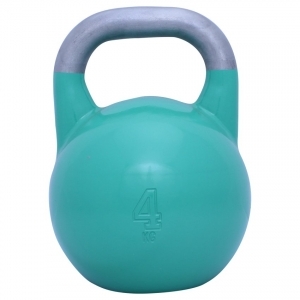 For 60 years the Company's focus has been on the development and production of barbells, dumbells, weight plates and associated equipment. 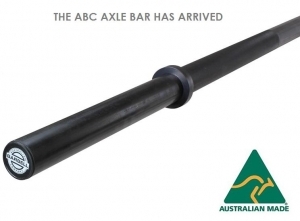 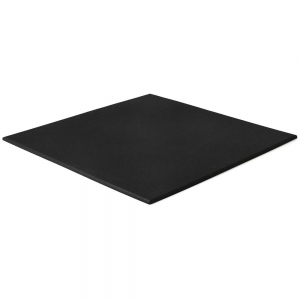 Excellence in service, quality and safety of product has been paramount.